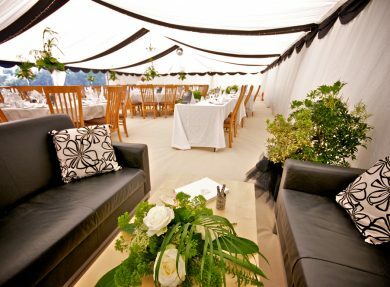 The ultimate wedding venue for food lovers. 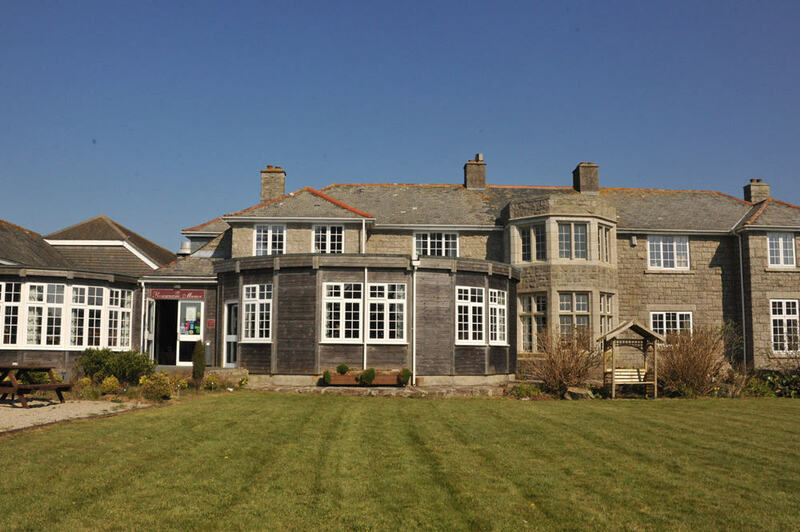 Situated in sublime country surrounds and close by to some of the county’s best beaches, Rosewarne Manor is renowned not only for its picture perfect location, but also for its excellent cuisine. 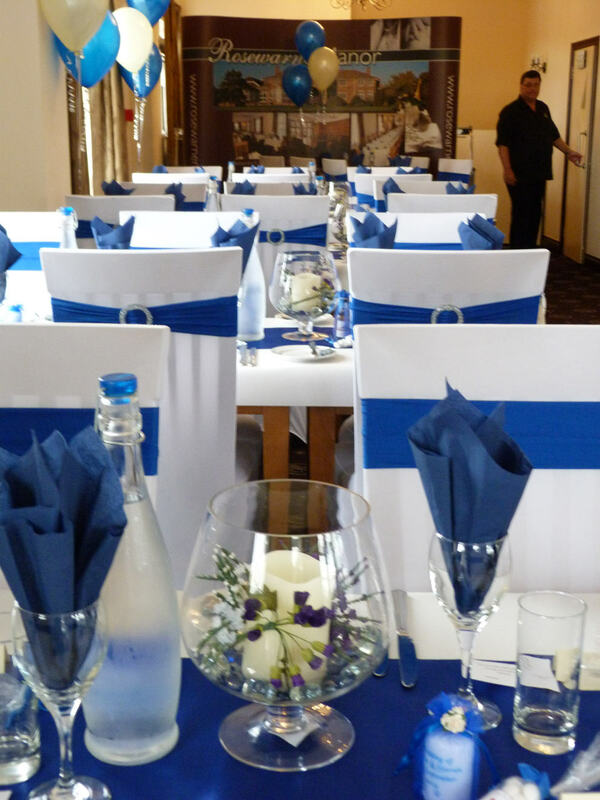 You’ll find no standard wedding packages at Rosewarne, instead owner Cyril Eustice and his friendly team ensure your day is the best it can be by tailor making it to you – starting with the food. 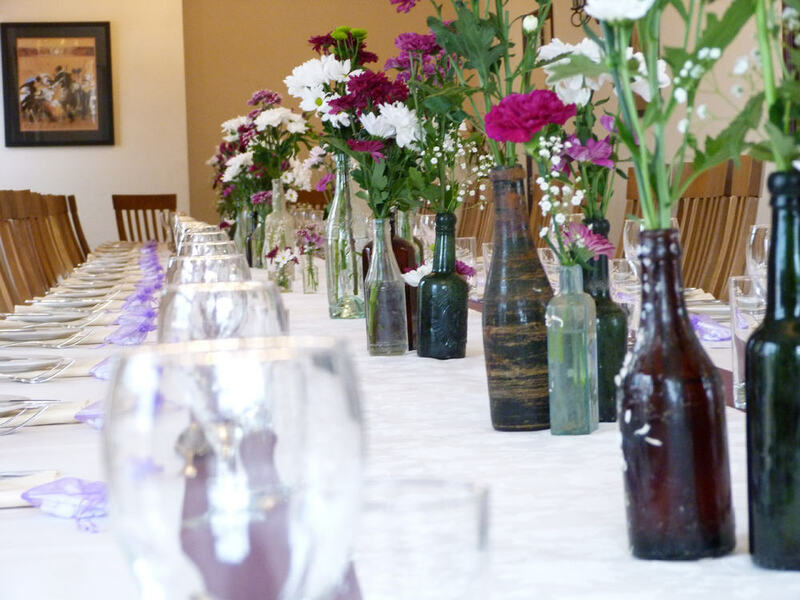 Talented Head Chef Phil Thomas creates bespoke menu choices for each couple with up to four options available for each course – ensuring everyone is well catered for. 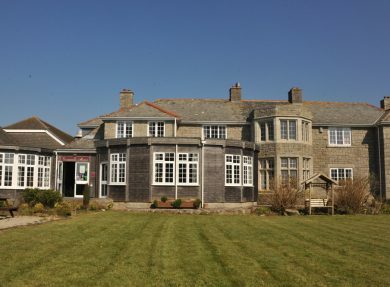 Each dish is freshly prepared at the Rosewarne using the very best local Cornish produce wherever possible. Choose from delicious starter ideas including a caramelised onion and blue cheese tart, or wild venison and pistachio terrine with sour dough and Picalilli. 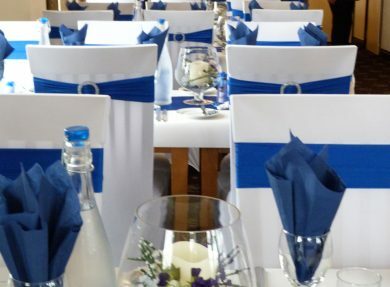 The range of mains on offer will be sure to impress your guests with favourites including the manor’s pan fried mackerel fillets with a seafood chowder sauce and deep fried leeks, or Cornish beef fillet en croute with mushroom duxelle and a light Madeira jus – delicious. Experience pudding like never before with chantilly cream filled profiteroles with dark chocolate sauce, passion fruit and strawberry pavlova with Cornish clotted cream and coffee scented baked custard with shortbread fingers - just a few of Rosewarne’s delicious dessert options. Perfect for devouring before dancing the night away! 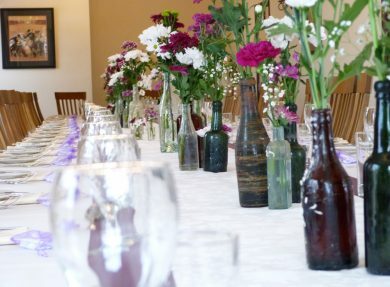 With a variety of unique venue options available, Rosewarne Manor is the perfect wedding venue for parties both large and small. 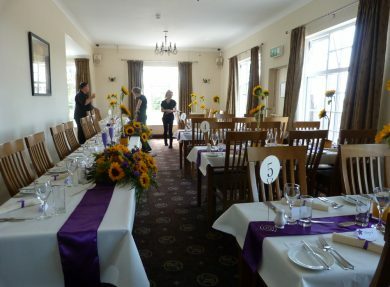 Tie the knot in the beautiful wooden panelled Connor Room, ideal for intimate parties of up to 14. Larger ceremonies can take place in either the Carnhell Room – a stunning semicircular room overlooking the manor’s beautiful grounds – or the Gwinear Room which can accommodate up to eighty guests. 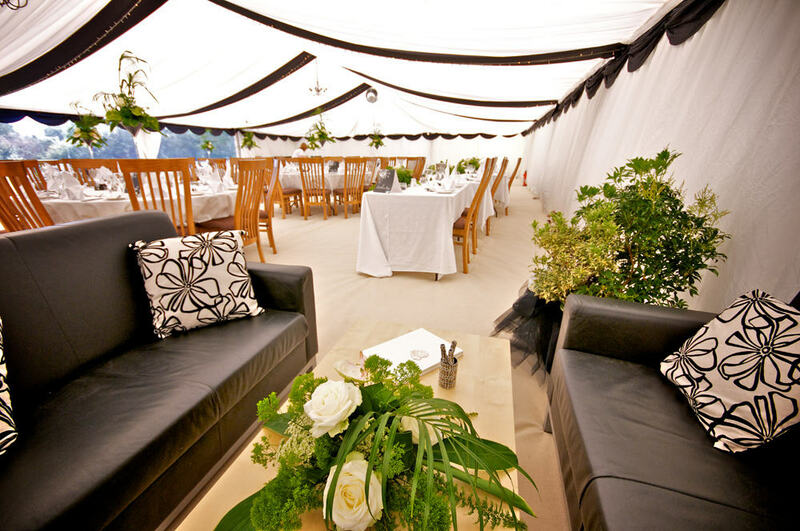 For couples with larger parties’ still, marquees can be erected within the manor’s beautiful grounds. Heading to one of the nearby beaches and striking the perfect pose with friends and family – creating stunning wedding photographs that can be treasured forever. Booking Rosewarne’s beautiful bridal suite – a spacious one bed apartment perfect for kicking back and relaxing after your big day.